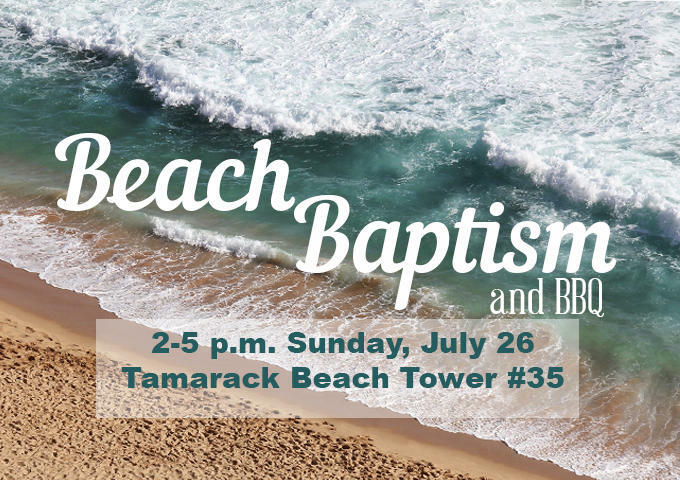 Everyone is invited to our annual Beach Baptism and BBQ on Sunday, July 26, from 2-5 p.m. at Tamarack Beach Tower #35. Please join us for a fun-filled afternoon with food and baptisms. Sign up below if you are interested in being baptized, or if you want to explore the significance of baptism for your life! We ask anyone interested in being baptized to attend our baptism class. 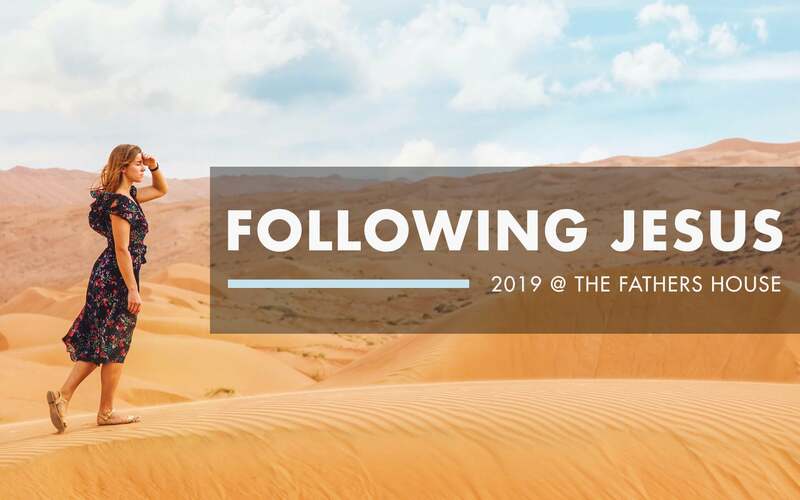 This class is from 6:30-8:30 p.m. on two separate nights for your convenience: Thursday, July 16 and Thursday, July 23 at the Ministry Center. Attendance on one of these nights is required in order to be baptized. Parents and children are encouraged to attend together.